Exceeding customer and industry expectations, the Series 4000: 1816 is the ultimate heavy duty cash drawer. Industrial grade steel ball bearing slides ensure effortless performance and durability. A robust latch mechanism and a proven four-function lock assembly offer several levels of security. Along with flexible storage space, and various sizing, color and customization options, these features make the Series 4000: 1816 another reason for APG"s reputation as the preferred choice. Fixed bill and coin area, Plastic bill hold-downs, 5 Bill x 5 Coin, fits Vasario 1616 and 1618 size cash drawers. Cash till for the Series 4000 or Series 100 cash drawer, 5 Bill/5 Coin. Also sold as a 6-pack (Part# M-15VTA). 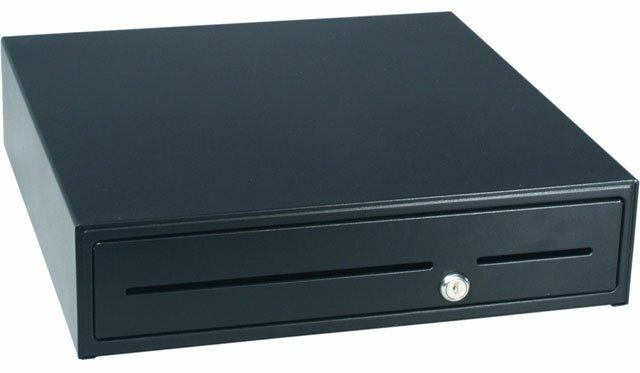 The APG JB237A-BL1816-C-K2 is also known as APG Cash Drawer	JB237A-BL1816-C-K2	or JB237ABL1816CK2	.